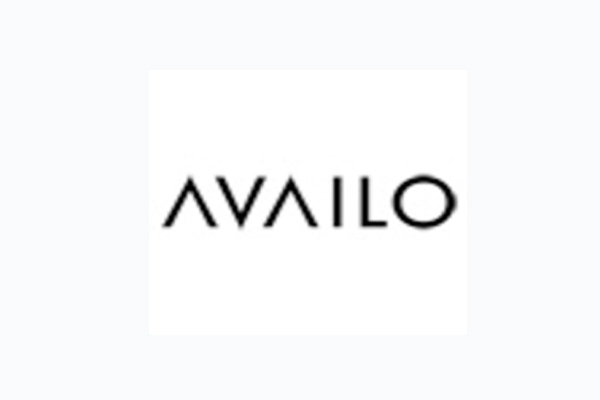 Availo's range of environmentally friendly solutions for Colocation, Hosting and Connectivity delivers enhanced accessibility to commercially critical information with maximum security. Thule – Tunnelgatan 2, Stockholm, Sweden. Data center Stockholm offers a range of valuable interconnection opportunities. Data center has flexible, scalable power densities and configurations, as well as a robust heating ventilation and air conditioning system that delivers stable airflow, temperature and humidity for efficient equipment operation. Datason provides dedicated server solutions, including web hosting, transcoding solutions, Satellite dish farm, domain name registration and related products and services, to businesses, individuals, non-profit organizations and others. 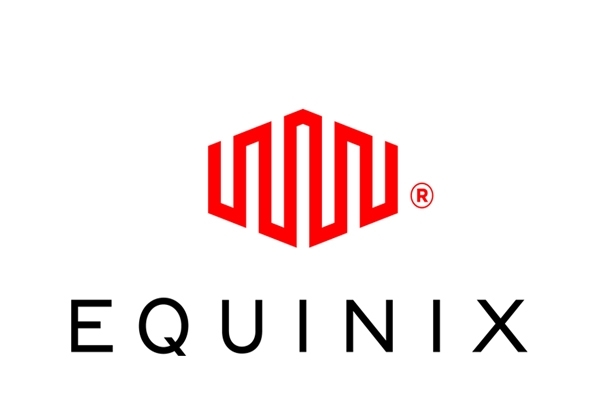 We are a technique oriented outsourcing company with focus on efficient hosting, security and communication solutions. With top expertise within every area, we can deliver cost-effective high quality solutions and operations. 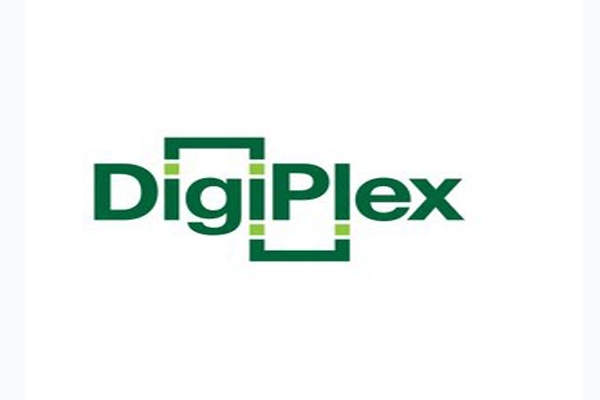 DigiPlex designs, builds and operates data centres in the Nordic region. 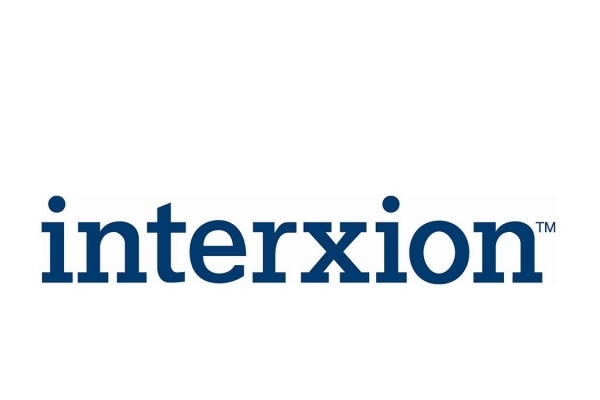 The company specialises in delivering tailored, secure and resilient environments with the highest possible availability. 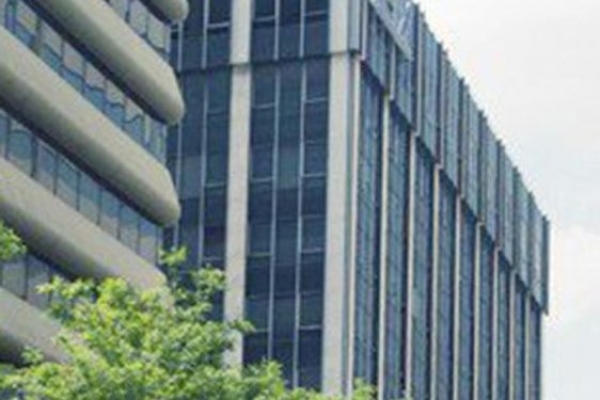 Both private and public organisations, including security-sensitive customers such as government and financial institutions, trust DigiPlex data centre solutions. 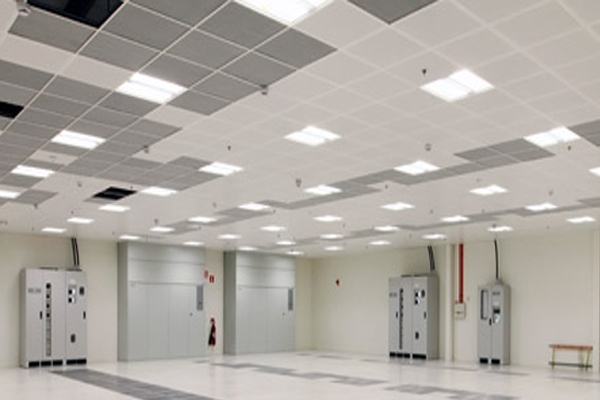 All DigiPlex data centres are powered exclusively by sustainable sources of electricity. Fortlax helps information-dependant mid-size enterprises and organisations of all types to ensure the continuity of their business. Fortlax' portfolio of services includes secure and monitored on line backup digitalt bankfack®, persistent and reliable long-term storage, disaster and recovery planning etc. Fullipcom Cloud services largely eliminate the need for detailed forward planning, making it possible for businesses to expand or contract their IT service provision precisely in line with business requirements. Gompute provides High Performance Computing Cloud service as well as hosing of customers systems. Gompute collocation service is specialized on high density racks. Gompute also offers turn key solutions for HPC customer that wish to host themselves a complete computing system. High Sec Hosting manages high security datacenter operation in an environmentally sustainable way. 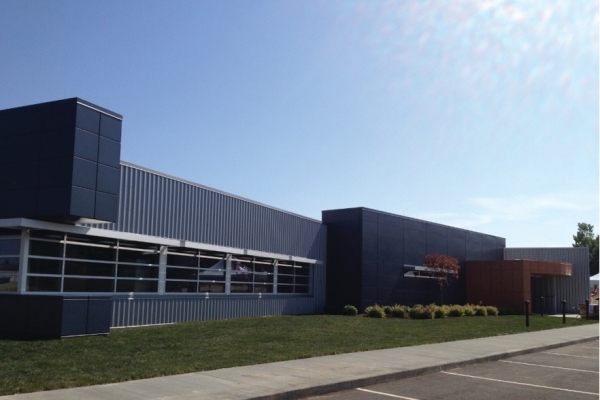 We design, build, and operate with highest security and efficiency standards to secure an extraordinary operation. 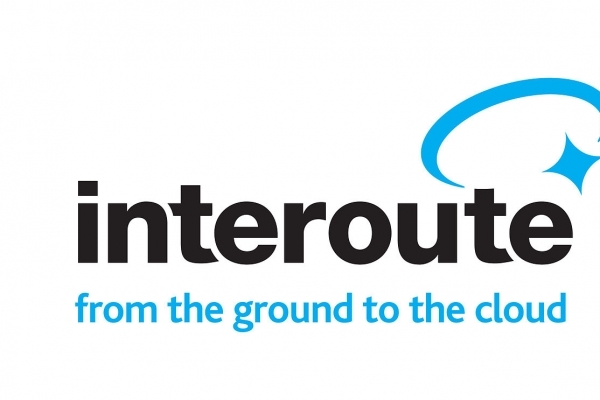 Our datacenters will secure that you are able to do your business and have access to your network 24/7/365. High Sec Hosting is located in a central area with easy access, convenient availability, and discreet optical signature. Climate change is one of today's greatest challenges, therefore High Sec Hosting only invests in sustainable solutions for our customers. Our staff's expertise can help with solid technical advice to secure your imperative assets. Hydro66 helps forward-thinking companies match their applications with the optimal hosting environment. 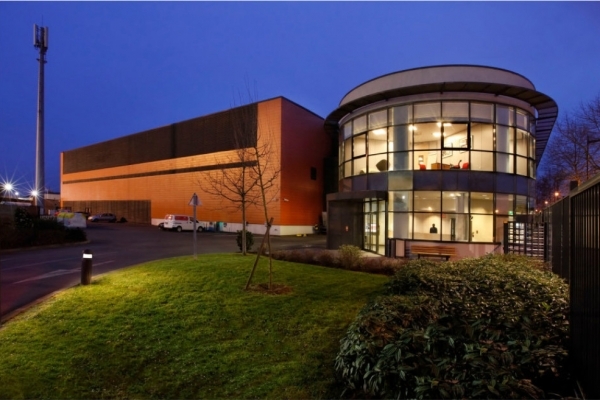 We provide ultra-efficient, green colocation solutions ideally suited for wholesale colocation, cloud compute and HPC. 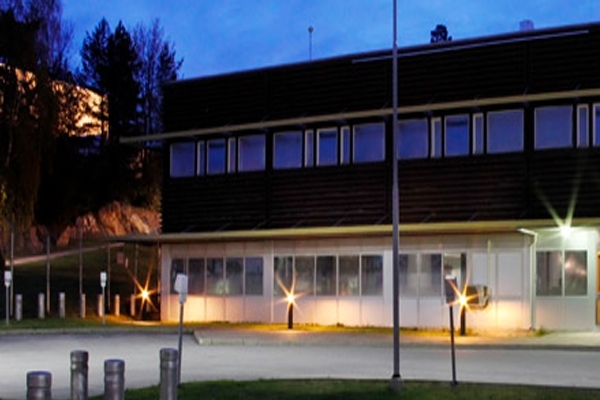 InfoQB is a state-of-the-art, high-performance, energy-efficient data storage center located in Northern Scandinavia. InfoQB provides cost-effective, ultra-reliable and secure co-location and data storage services to today's global entities. 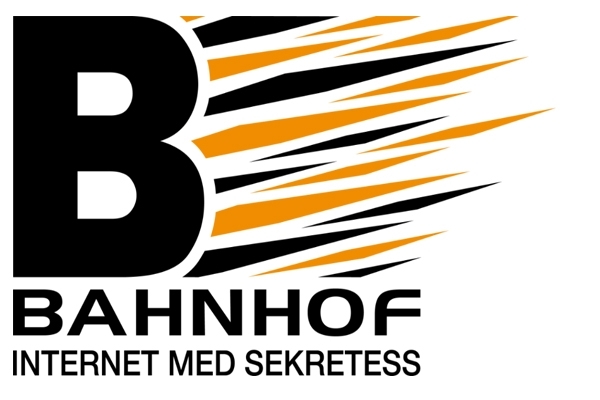 Bredband2 i Skandinavien AB (publ) är en bredbandsoperatör av snabba förbindelser baserade på optisk fiber i lokala nätverk (LAN) till främst privatpersoner i stadsnät, allmännyttiga hyresfastigheter och bostadsrättsföreningar samt till företag. Bolaget är en av Sveriges största operatörer av internetaccess i fibernät till privatpersoner med närvaro i över 130 stadsnät/orter från Malmö i söder till Luleå i norr. Portlane is a modern and highly flexible company where the customer is always at the center for business, large or small, to customize services that are directly suited for the individual client. Portlane's customers always count in receiving the best possible availability, support and performance for creating an environment that suits us as well as our customers. Basefarm is one of Northern Europe's leading actors in operational and IT-related services on the net. With a solid skills base, over the course of ten years we have developed from a small start-up company to a well-established firm with a strong market position. 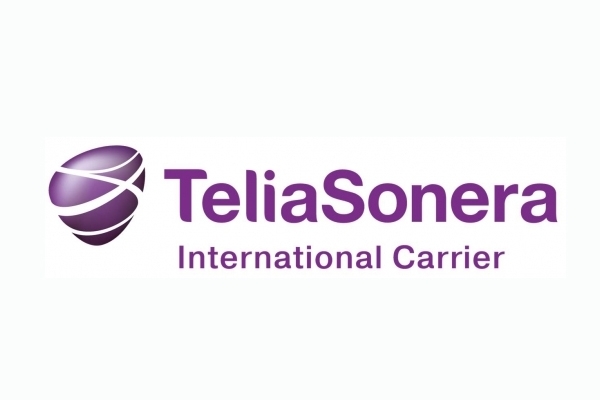 TeliaSonera HDN/I is located in the area Stockholm, Sweden (Sverige), and the colocation data center is carrier neutral. 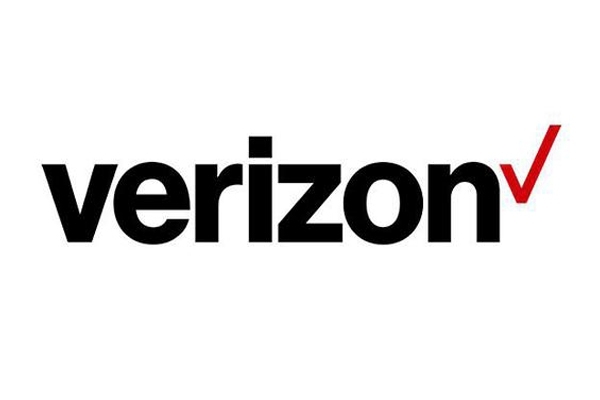 TeliaSonera LJHN2 is located in the area Stockholm, Sweden (Sverige), and the colocation data center is carrier neutral.